Photography is one of the most essential parts of your big day. To preserve memories and capture the moments as they were, not as you posed them to be. To remember uncle Charlie sneaking an early cake pop party favor, or to capture a pizza serenade (Jackie you just get me), Jackie is there to capture these moments. Sure she’s great at posed photos, but what she has is the brilliant talent for catching your most intimate moments without even trying. Jackie was an honorary 6th bridesmaid at my wedding, helping me pin my late step fathers picture to my bouquet, and even pinning all the boutineers onto the boys. Her service was above and beyond. 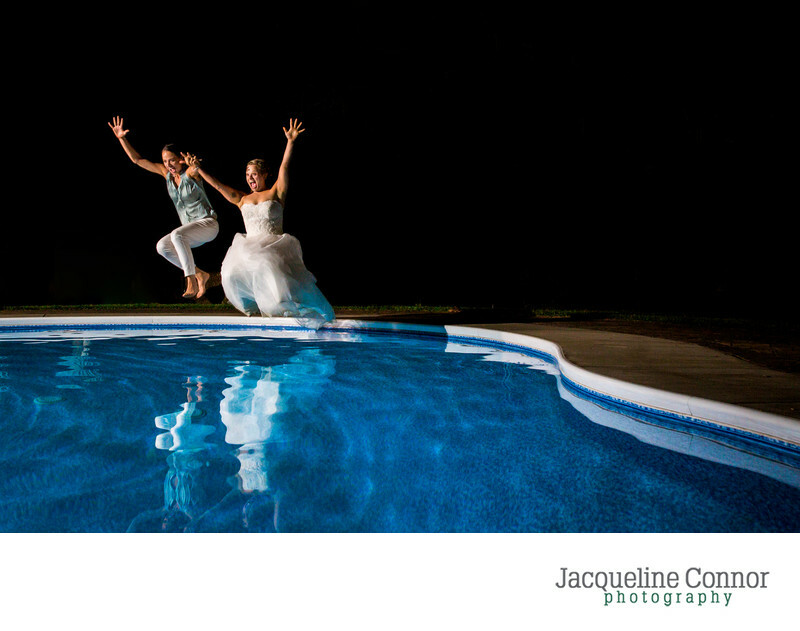 Where do we even begin... from the first time my husband and I met with Jackie, we knew she was going to be an amazing fit as our photographer for the wedding day! She is so personable and easy to get along with! She also was great at getting back to us if we had any questions or concerns along the way. 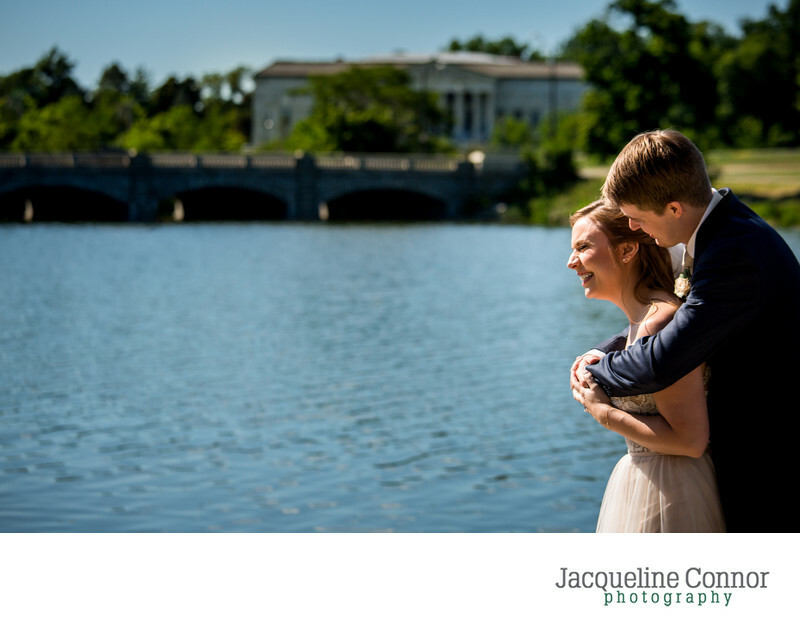 We first had our engagement pictures done with Jackie - we were a little nervous as we weren't used to getting professional pictures taken, but Jackie made us feel completely at ease! 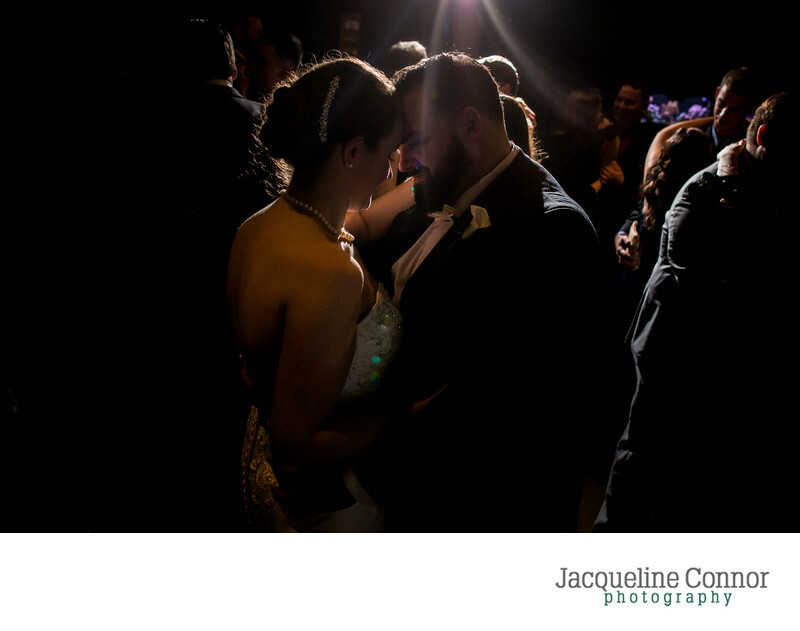 We were so excited to have her booked for the wedding because we knew she captured those amazing, intimate moments in such a perfect way. On our wedding day, she almost was like an additional bridesmaid or wedding coordinator. I was so nervous about the weather and she completely calmed me down, promising it wouldn't rain during the ceremony - and it didn't! We just received our wedding pictures back a few days ago and we are BLOWN AWAY! Jackie is just so talented and we were and are still impressed with every single photo. Our family and friends are just raving about the pictures. At the end of the night, she was in the middle of the dance floor taking pictures to get some great shots! Overall, we can't recommend Jackie enough. Choose her, you will not be disappointed! Thank you Jackie for everything, you were absolutely amazing! The best you could ask for! If I could only say one thing about Jackie, it would be to hire her immediately (and then make her be friends with you). My husband and I got married in Buffalo in July 2018, but we live in Maryland so didn't actually meet her in-person until the wedding day. She held calls with us whenever we needed them, at which point she walked us through the timeline and how to work with other vendors. On the big day, she put everyone at ease, but she also had contingency plans and kept the entire day flowing perfectly, which is no easy feat with families as large as ours. 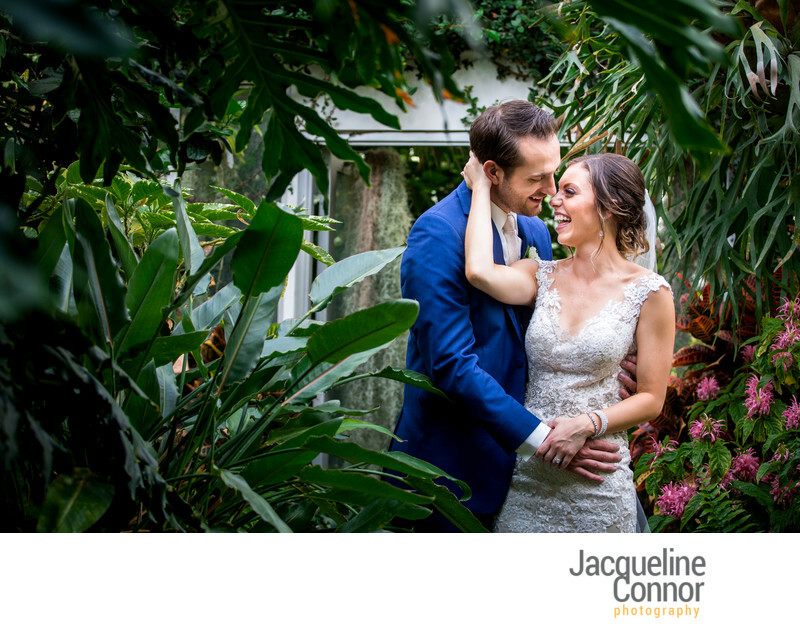 I can't even tell you how many guests approached us to tell us how great Jackie is (which I think doesn't happen often with other photographers? ), and my mother actually said "I'm sure she has a great family, but can she join ours?" and still wants her to come over for dinner. Photo turnaround was so so quick, and it doesn't hurt that she was very reasonably priced. We went with 2 photographers for a full day of coverage -- I think she stayed even longer than initially planned, and we wound up with over 1,000 photos that our family and friends can't stop raving about. Seriously, I can't sing her praises enough!!! 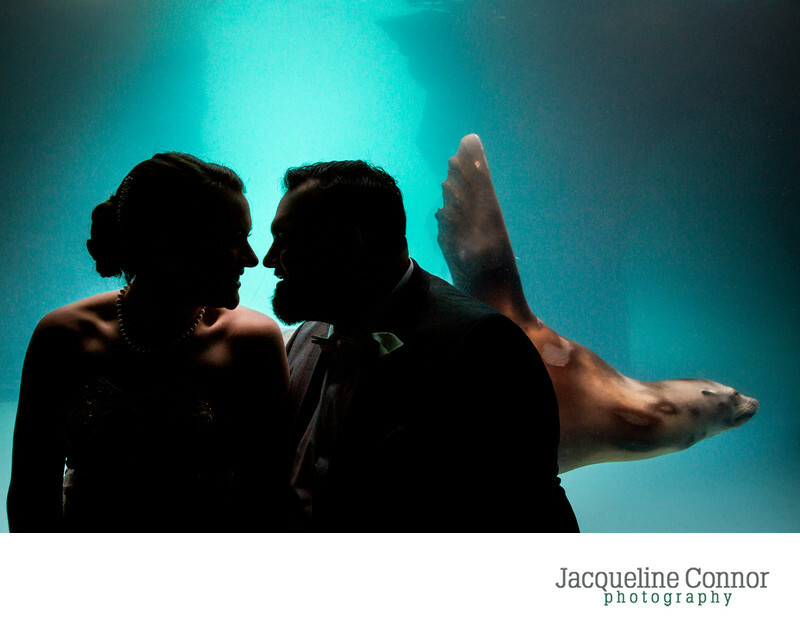 Jackie and Rob were one of the best vendors my husband and I had the pleasure of working with on our wedding day. 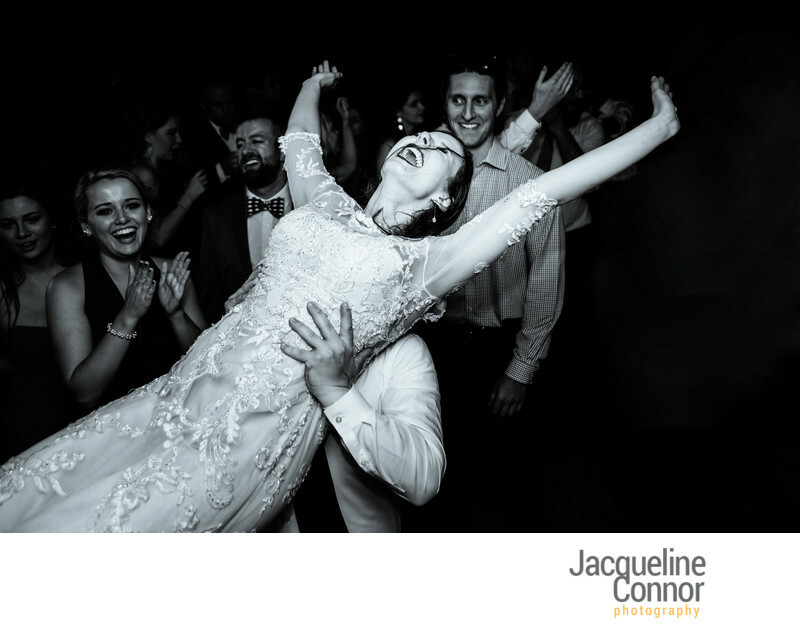 One thing that sets Jackie apart from the rest is her true excitement for your wedding day. We made an appointment to meet with Jackie and discuss the details of the day and the entire time she kept stopping to say how excited she was for us, and it was her first time meeting us. When our wedding day finally arrived she was, hands down, the biggest help out of everyone we worked with. She laughed with us the entire day and ensured she got every picture we requested. I could seriously go on for 10 pages about how terrific she was and how happy we were to have her and Rob with us on our wedding day. All I can say is that you should definitely book her. She is a huge part of the reason why we enjoyed our day as much as we did. Jackie is absolutely spectacular! Not only is she a total sweetheart, but she is professional, punctual, reliable, and totally loves what she does! Her work says it all! 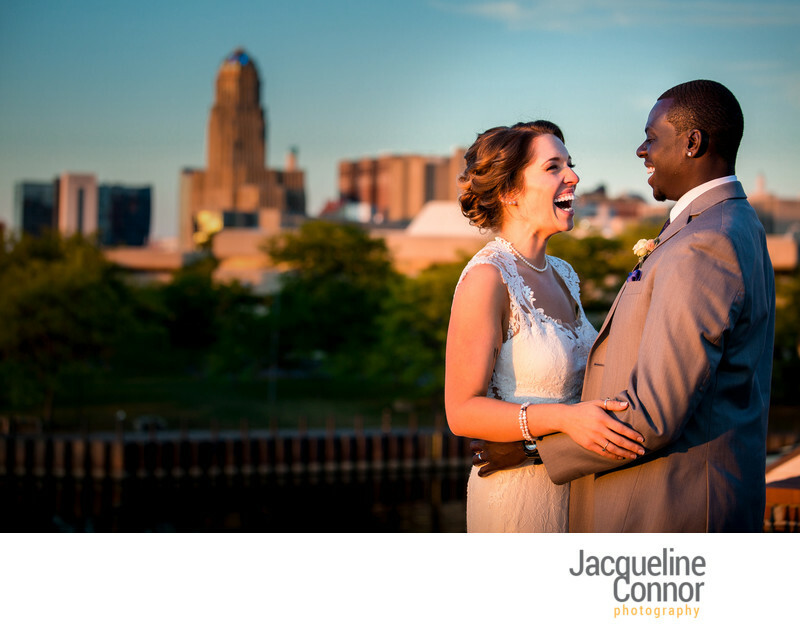 The first time we met Jackie, my now husband and I laughed the whole time with her over coffee and instantly knew we wanted the honor of having her capture our wedding day. We got married 3 weeks ago and she was absolutely phenomenal. Her and her second shooter, Will caught every special moment and so many raw emotions. 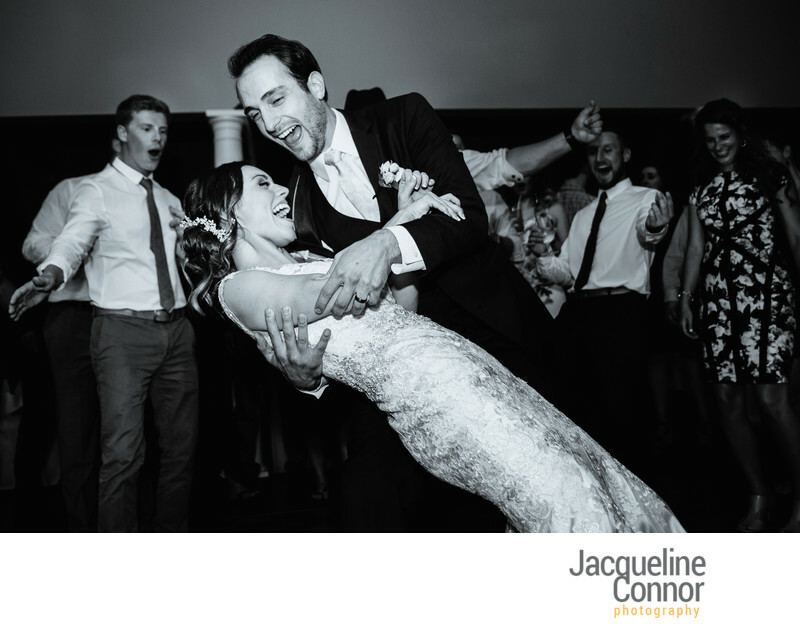 Both Jackie and Will were so much fun to hang out with- our bridal party and family absolutely loved them as well! 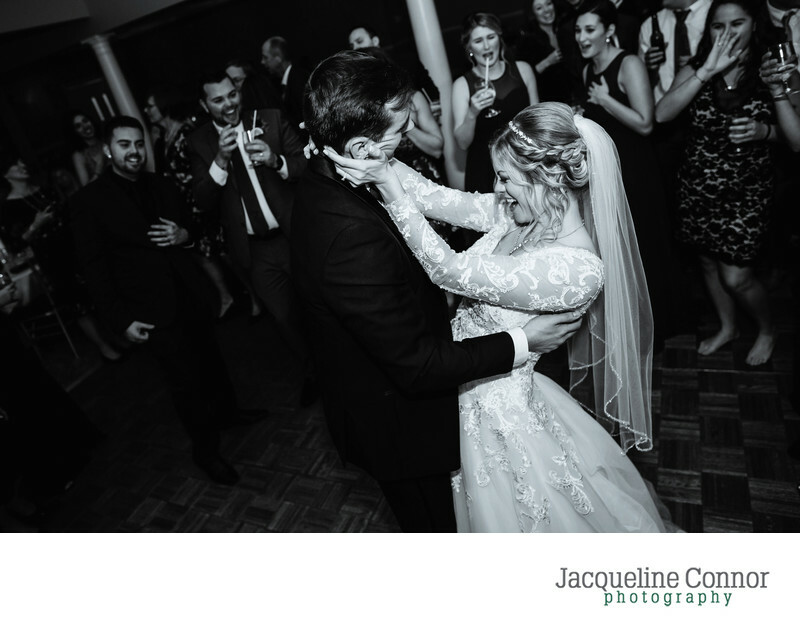 Her amazing talent allows us to relive our day and the emotions each time we look through our photos. 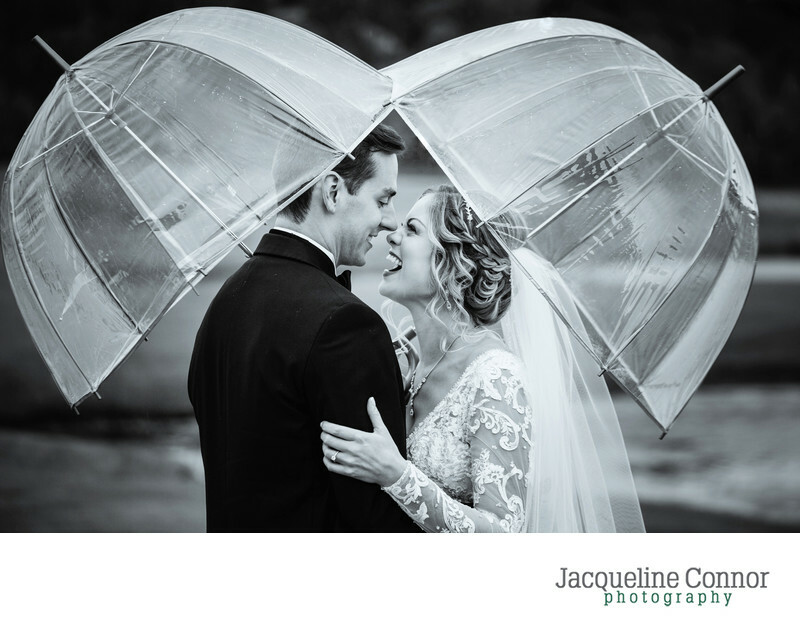 We are blown away by her work and are so grateful we found Jackie! Jackie is absolutely phenomenal, both in regard to her talent and her personality. One of the first things she asked me, was if she could come on the party bus with us, and I was over the moon with excitement! She is so much fun to have around, and definitely added to the party. She is such a sweet person, and my bridal party loved just hanging out with her all day. She fit in with our group so well. She was up for dancing at dive bars and climbing up on rocks for our photos. My new husband and I could not have asked for anything more from her! Words can’t even describe how happy I am with choosing Jackie to do our photos. It’s been three days since my wedding, and we’ve had a little sneak peek into what’s coming, which just made me more excited to see all of the rest of them! She is a true talent and I’m sure all the photos to come will reflect that. The first few of them definitely do! I would recommend her to anyone asking.